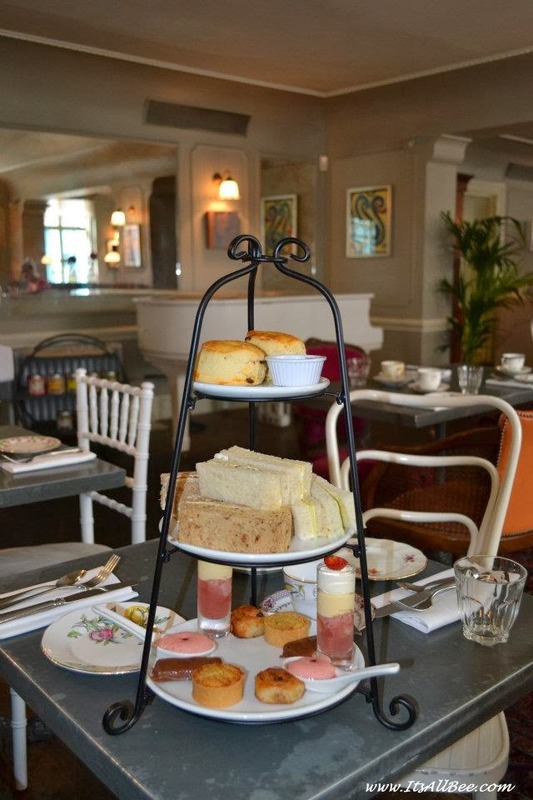 The rituals of afternoon tea date back to the 1800s when Anna, the 7th Duchess of Bedford scheduled times for tea and snack to keep the hanger pangs at bay. 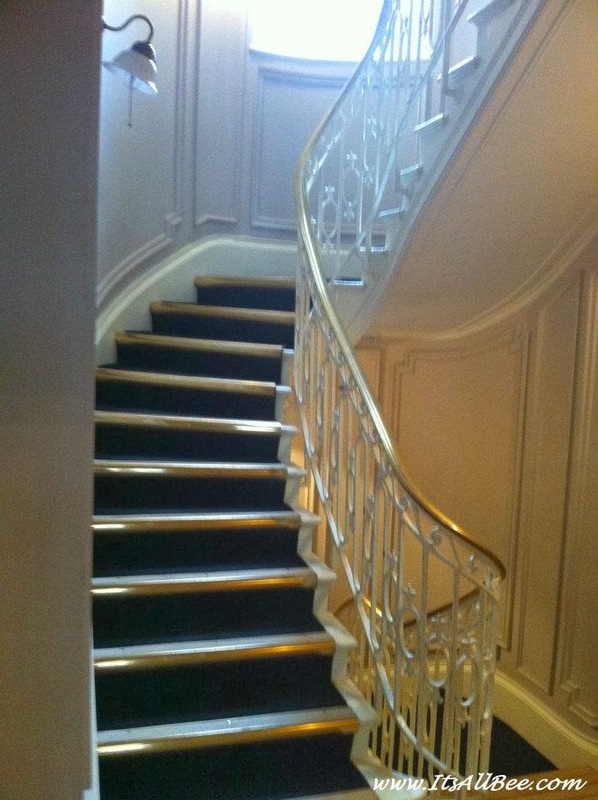 In 2012 the ritual is still as alive as ever, and in one truly elegant surrounding that is Kettners. Tucked away in Romily Street in the heart of theatre land. Afternoon Tea is one of the most fashionable ways to catch up with friends. 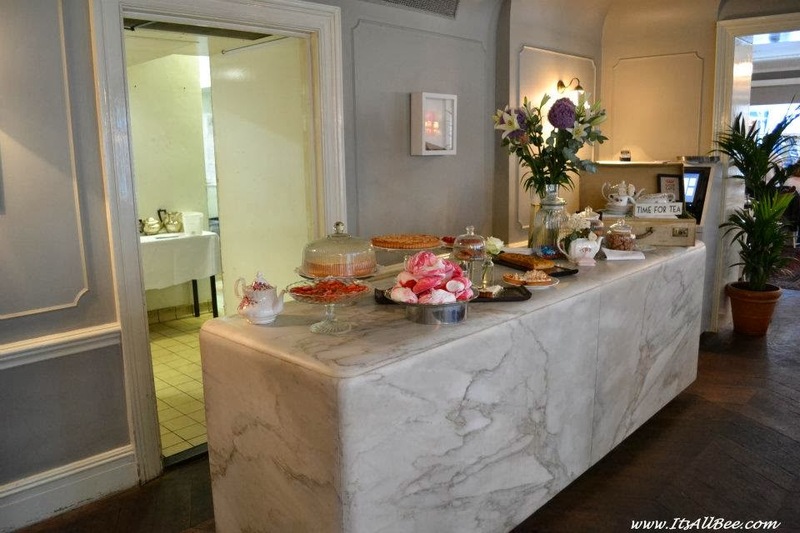 On Saturday we set about to do just that, catching up over endless cups of fragrant teas with heavenly scones and sandwiches that would stop any dieter in her tracks. 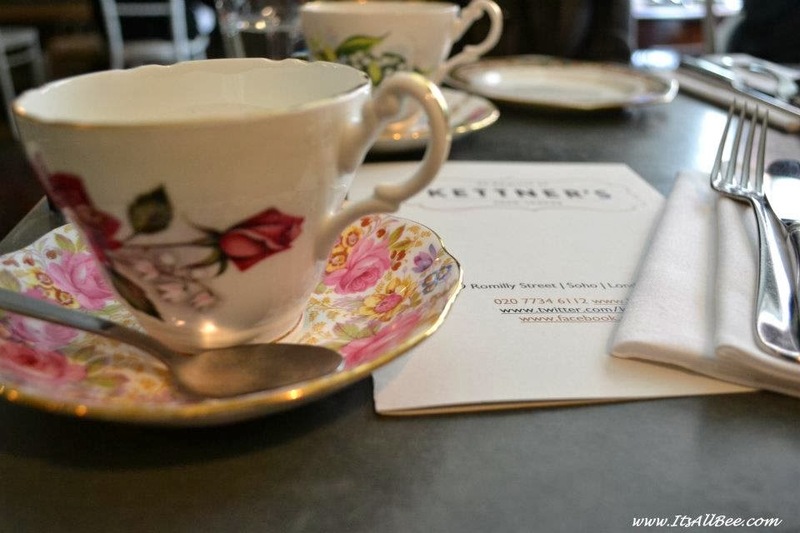 One would normally associate afternoon tea as a ladies thing but Kettners offers an atmosphere of genteel refinement and caters to all. I could have sworn I saw a few raised pinkies over fine china by a few male guests sitting across our table. Kettners, 29 Romilly Street, London W1D 5HP. Tel: 020 7734 6112. 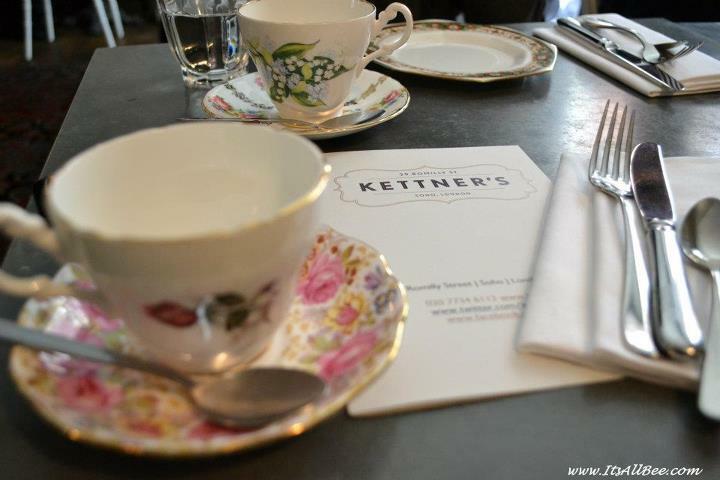 Afternoon tea at Kettners. 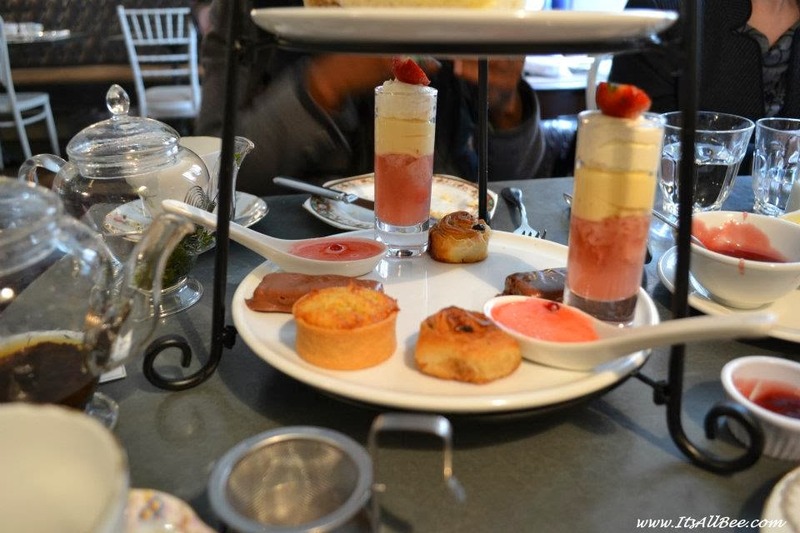 Afternoon tea in London. 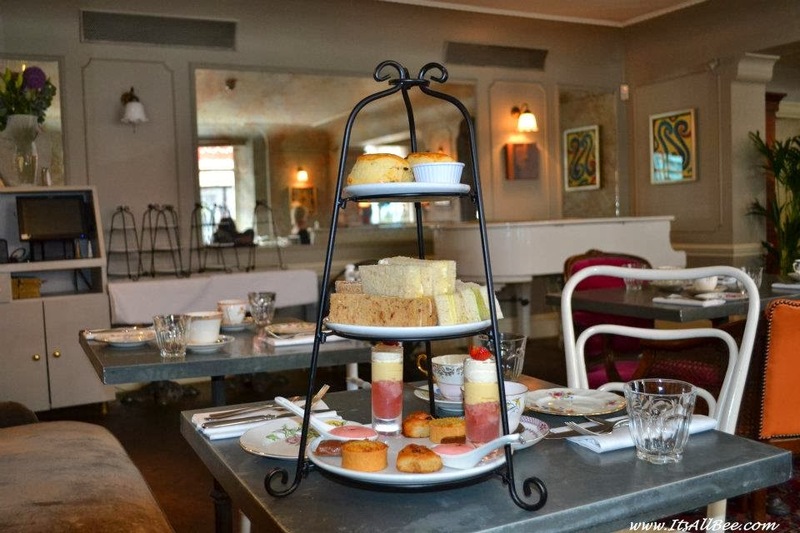 Great places for afternoon tea in the westend. Cool things to do in London. 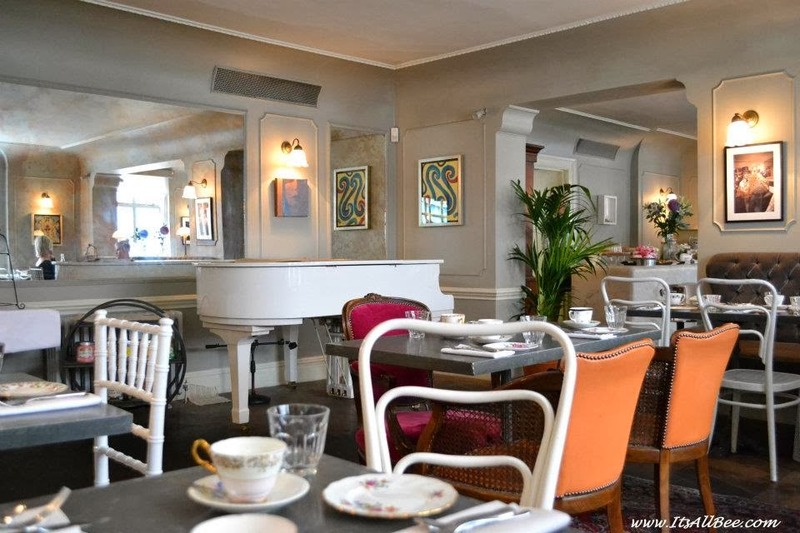 Great places to chill out after shopping in the westend. The westend Hidden Gem to chill and have cocktails in London. Great places to have drinks before going to the theatre.